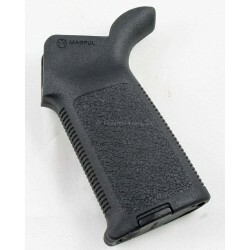 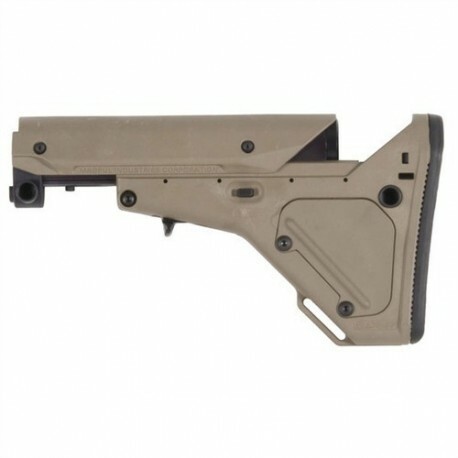 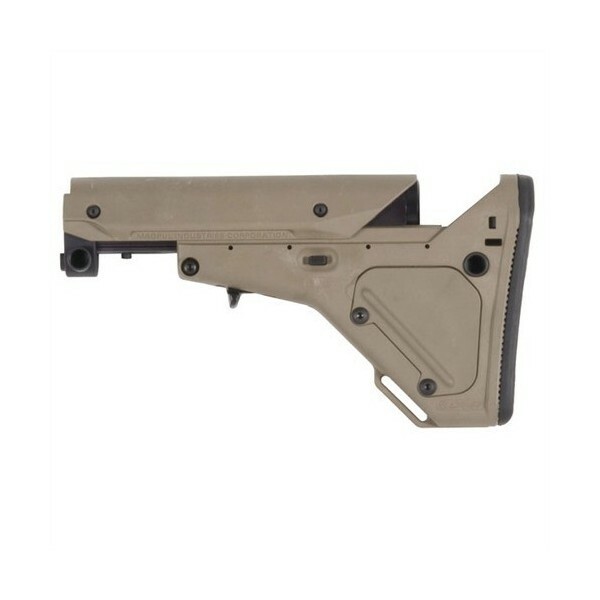 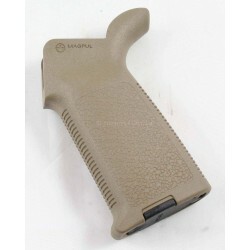 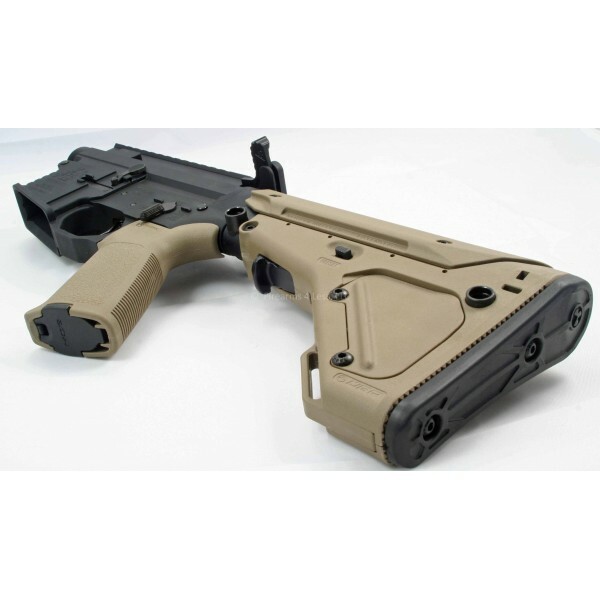 Magpul UBR (Utility / Battle Rifle) Stock for AR15 and 308 AR in Flat Dark Earth (FDE / tan). 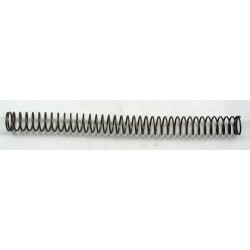 Comes with buffer tube. 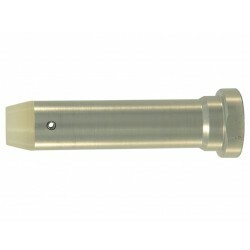 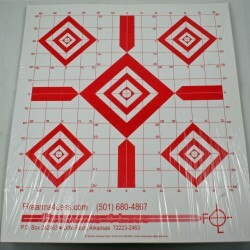 You do NOT need a buffer tube in addition to what comes with this stock NOR a castle nut or receiver end plate. 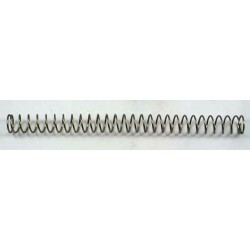 Everything is included that you need (except the buffer and buffer spring that goes inside it).